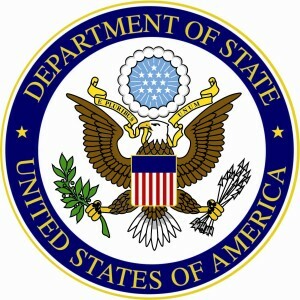 The Dancing to Connect program has been implemented in 47 countries throughout the world since 2006. Battery Dance plans on bringing the program to to 60 countries by 2017. 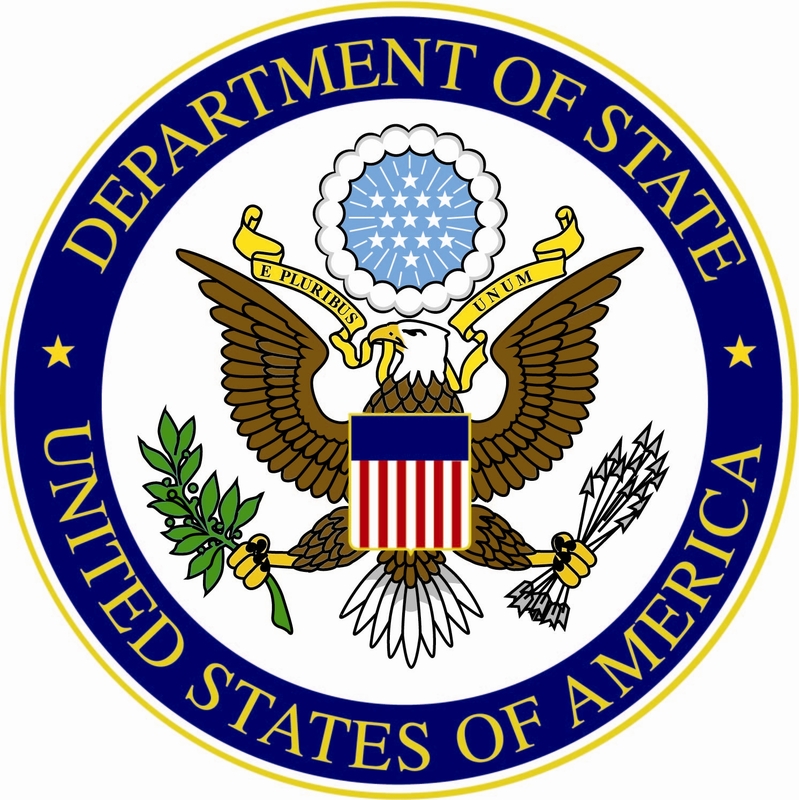 Battery Dance’s international programs have been supported in-part by the U.S. Department of State, the Bureau of Educational and Cultural Affairs, and U.S. Embassies and Consulates throughout the world. © 2018 Battery Dance Corporation. All rights reserved.